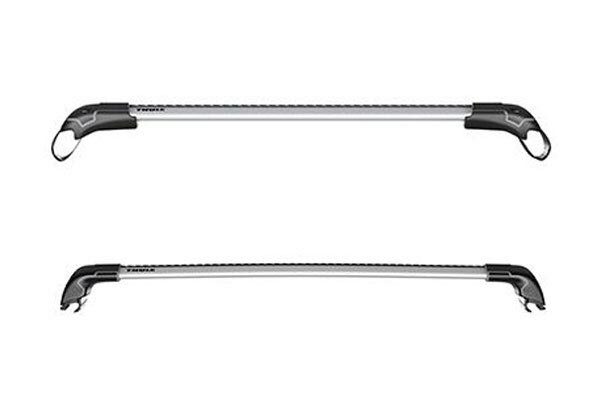 Thule AeroBlade Roof Rack System - Aerodynamic Cross Bars - FREE SHIPPING! Mountain bike trailheads, kayak launch points, a 48-state road trip—no matter how the open road is calling your name, the Thule Aeroblade is there to answer in style. Custom designed for an incredibly low-profile stance, it rides so close to your roof that it looks factory installed. But, there's more to this rack than a sleek look. It uses WindDiffuser technology to trim noisy turbulence and ditch drag for a hushed drive and better MPGs. 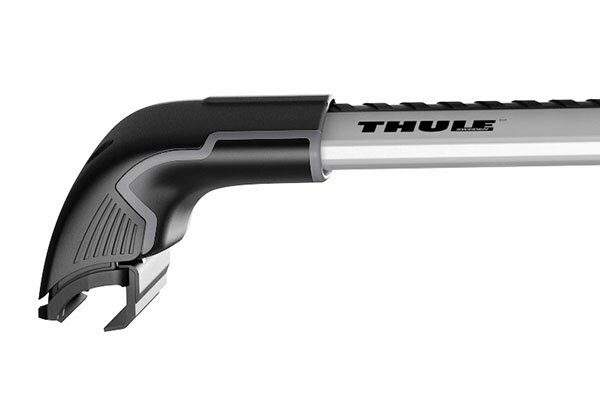 With the Thule Aero Blade Roof Rack, you never have to sacrifice capacity for clean lines. 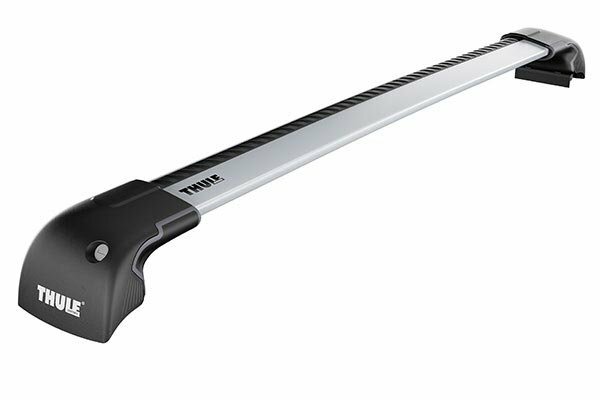 Unlike some aerodynamic bars that turn down the whistle volume at the expense of load-bearing strength, Aeroblade Bars sport Thule's ingenious BoxBeam construction. 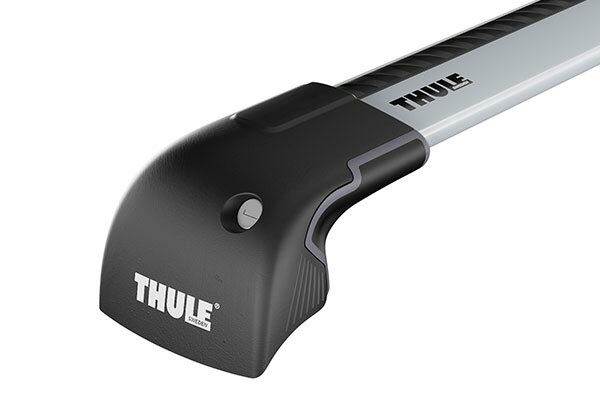 By adding four internal walls, Thule is able to boost rigidity and maintain a narrow profile. And, their bowed shape flows with your auto's curved roof for a natural pairing. 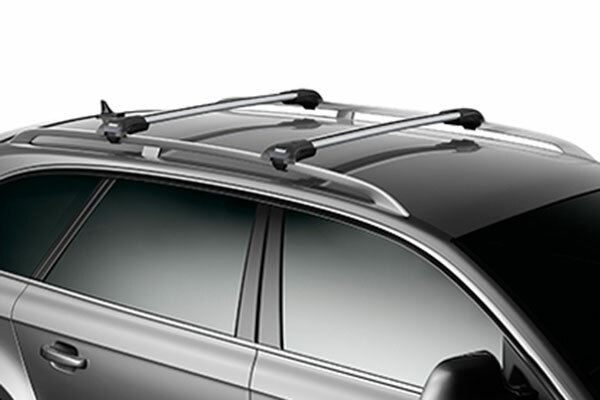 Whether your roof is bare or equipped with raised side rails, there's a Thule AeroBlade Roof Rack System that fits it. 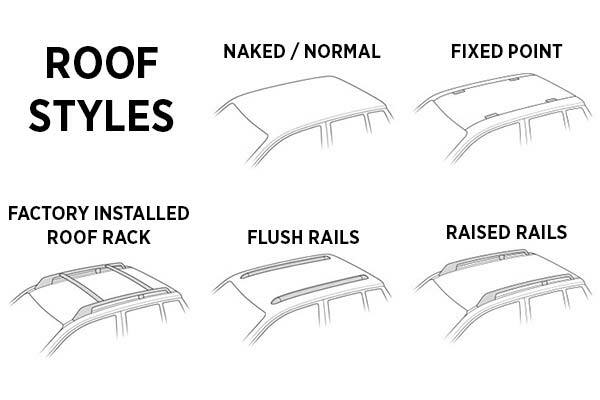 The roof racks come custom configured and pre-assembled for a painless at-home installation. 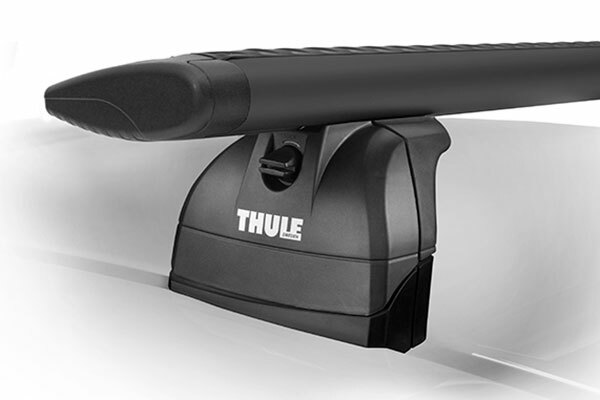 And, they accept Thule One-Key Lock Cylinders (not included) for serious parking lot security. What's more, your Thule quiet roof rack comes with a Lifetime Warranty. I've purchased a lot of roof rack systems, but I have to say Thule by far makes the best product out there. Very simple to install and great quality. Well worth the money you pay for. Fits and looks nice on my 2017 Toyota Highlander. Easy installment. 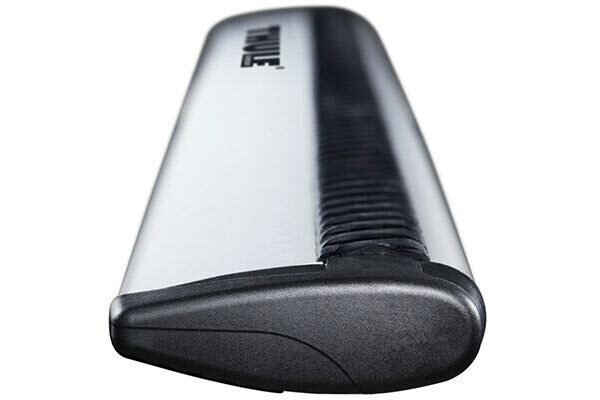 The best investment on an item with the best quality in the market ???????? 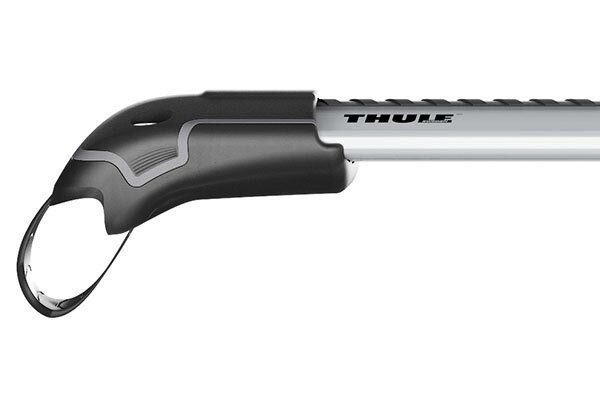 Very happy with the Thule AeroBlade system. great fit, excellent design, easy installation. I was hesitant at first because of price. Ordered anyway and was pleasantly surprised. This is well made and engineered. Quality top notch. Easily installed on my Tahoe. Tested with canoe on it, no problems. I would highly recommend and worth the price. Reference # 756-095-320 © 2000-2019 AutoAnything, Inc.